The woman who turned people into soap. 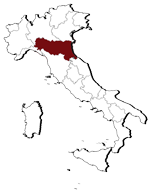 Born in Montella di Avellino in 1893 and marked by an unhappy childhood, in 1914 Leonarda Cianciulli married Raffaele Pansardi, a clerk in the registry office, and went to live in Lariano in Alta Irpinia. In 1939, when she heard that her eldest and favourite son Giuseppe was to join the army, as Italy’s entry into the war became increasingly imminent, Leonarda decided what she had to do: she had to make human sacrifices to save her son’s life. She had three friends, lonely middle-aged women who would give anything to escape from the routine and solitude of Correggio. All three asked Leonarda for help, and she decided that the time had come to act. The first to fall into her trap was Faustina Setti, the oldest, drawn by Leonarda’s promise that she had found her a husband in Pola. Leonarda convinced the woman not to tell anyone about the news. On the day of her departure, Faustina went to say goodbye to her friend, who convinced her to write some letters and postcards to her friends and relatives, which she was to send as soon as she reached Pola, telling them that everything was fine. 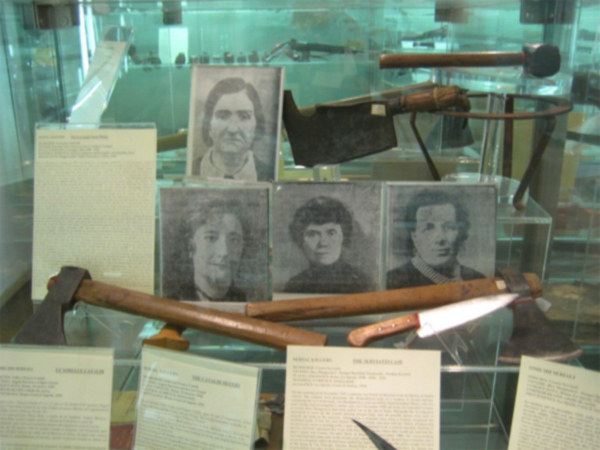 But Faustina Setti never reached Pola: she was killed with an axe by Leonarda Cianciulli, who dragged the body into a closet and cut it into nine parts, gathering the blood in a basin. The second victim was Francesca Soavi. Leonarda had promised her a job at the girls’ school in Piacenza. On the morning of 5 September 1940, she went to say goodbye to her friend before setting off. 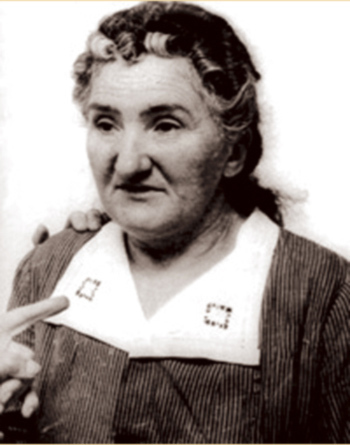 Virginia’s sister-in-law, whose suspicions were aroused by her sudden disappearance, and who had last seen her going into Leonarda Cianciulli’s house reported the facts to the Police Superintendent in Reggio Emilia who, by following the many clues left by the murderess, unmasked “the soap-maker”. Under questioning Leonarda Cianciulli immediately confessed to the three murders. The court found her guilty of the atrocious crimes, and sentenced her to thirty years in prison and three years in a criminal asylum. She died in the women’s criminal asylum in Pozzuoli on 15 October 1970, struck down by cerebral apoplexy.